I hope you all had a great Thanksgiving with yesterday. 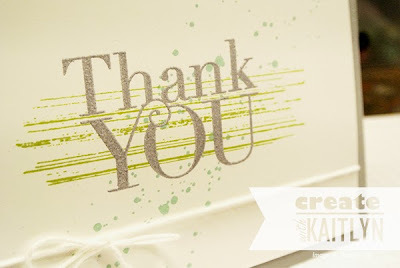 In keeping with the holiday, I thought I would share a simple "Thank You" card that could be used all year long. 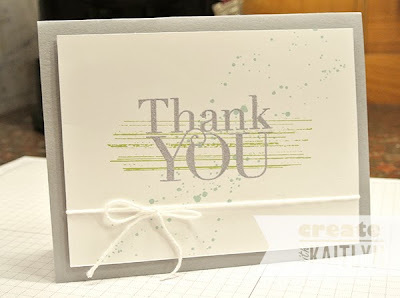 This card use the Gorgeous Grunge and Another Thank You Photopolymer stamp sets. 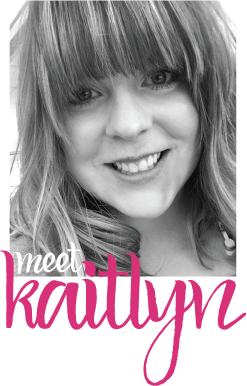 I kept the colors light with Smoky Slate, Pear Pizzazz, and Coastal Cabana. 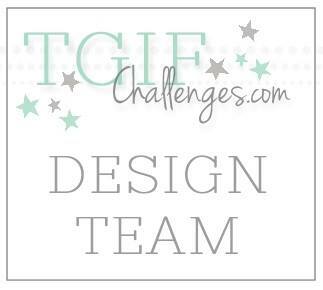 You could easily change up the color scheme! The Whisper White Baker's Twine adds a nice finishing touch to the card. 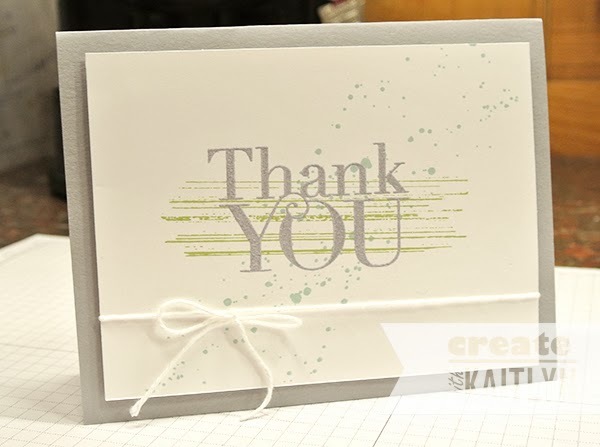 To make the card a little extra special, I heat embossed the "Thank You" with Smoky Slate Embossing Powder. Be sure to check out the Holiday Sale happening now!